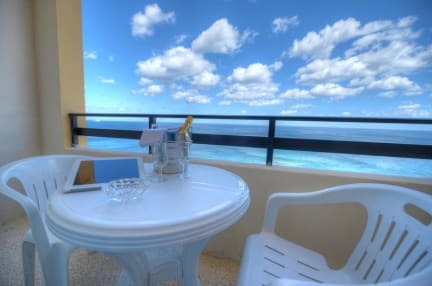 Europa Hotel Malta is situated on the seafront, city centre of Sliema, Malta's most fashionable district. 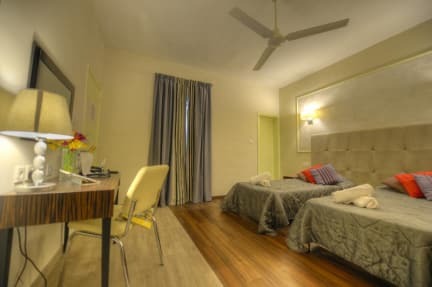 Europa Hotel Malta offers comfortable rooms 2 minutes walk to Sliema cafes-restaurants-shopping and an 8 minute walk to the bubbly nightlife of Paceville and St Julians. This hotel offers fantastic value with its large guest rooms coupled with good services and an unbeatable location, just a stone's throws away from fantastic rocky beaches. Rooms don’t look like the pictures.